Holi is an ancient Hindu religious festival. It signifies the victory of good over evil, the arrival of spring and the end of winter. During Holi, Hindus attend a public bonfire, spray friends and family with coloured powders and water, and generally go a bit wild. In PCB Planet, the Eurocircuits engineering unit, over 100 engineers are preparing CAD-data for production. More than 600 jobs pass through their hands on daily basis. Holi is a welcome break and gives our people the occasion to meet each other in different circumstances. Watch the pictures and you will understand why we asked them to celebrate outside the building. WoTS2016 – Eurocircuits biedt scholen weer een extraatje! Een uitstap naar de beurs is de moeite waard en neemt u best nu reeds mee in uw planning voor volgend schooljaar. Op de beurs vindt u als elektronikus niet alleen “industriële elektronica” maar tevens “industriële automatisering” en “motion & drives” wat het spectrum breed en interessant maakt. Wil u profiteren van het gadget, zal u snel moeten zijn want 1,500 stuks zijn snel gereserveerd als op 17 maart de registratie voor iedereen open gaat. Ook via een PC-applicatie en USB kabel kan u de WoTS-badge programmeren. Bij normaal gebruik werkt de WoTS-badge ongeveer 8 uur op een batterijlading. Daarna is hij in tien minuten weer opgeladen via de USB-aansluiting. Verder is de WoTS-badge ‘hackable’, zodat slimmeriken hun eigen applicaties kunnen ontwikkelen. https://www.eurocircuits.com/wp-content/uploads/WoTS2016_Eurocircuits_schools-1.jpg 206 206 Luc Smets http://www.eurocircuits.com/wp-content/uploads/2016/07/eurocircuits.png Luc Smets2016-03-15 12:00:452018-05-14 16:57:40WoTS2016 - Eurocircuits biedt scholen weer een extraatje! 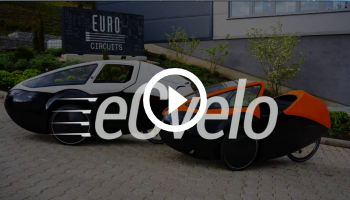 WoTS2016 – Eurocircuits is er weer enthousiast bij! https://www.eurocircuits.com/wp-content/uploads/WoTS2016_Eurocircuits_schools-1.jpg 206 206 Luc Smets http://www.eurocircuits.com/wp-content/uploads/2016/07/eurocircuits.png Luc Smets2016-03-14 10:00:542018-05-14 16:57:40WoTS2016 – Eurocircuits is er weer enthousiast bij! WoTS2016 – Eurocircuits again fully committed to the show ! WoTS-badge, is the exhibition gadget for the industry branches Industrial Electronics of FHI for this years’ show. It is a pleasant gadget which is easily programmable through a simple freeware app. Watch how it works here. Programming the WoTS-badge is also possible via a USB cable and PC-application. At normal usage, the WoTS-badge has a battery life of approximately 8 hours. Charging it again through USB takes 10 minutes. The WoTS-badge is also ‘hackable’, which allows electronics enthusiasts to build their own applications. Azteco Electronics will produce 1.500 gadgets. To obtain the gadget, you must register as an exhibition visitor. During the registration process, you can reserve the gadget. It is imperative that you pick up your gadget in person during the show. Welcoming you as visitor was the purpose of the exercise. Register now as Eurocircuits customer via this link and assure yourselves of your gadget and a free entry ticket for the show. From the 17th of March, the registration link on the shows home page will be open to the public and your early bird advantage will be gone. Be first! https://www.eurocircuits.com/wp-content/uploads/WoTS2016_Eurocircuits_schools-1.jpg 206 206 Dirk Stans http://www.eurocircuits.com/wp-content/uploads/2016/07/eurocircuits.png Dirk Stans2016-03-08 11:00:112018-05-14 16:57:40WoTS2016 – Eurocircuits again fully committed to the show ! 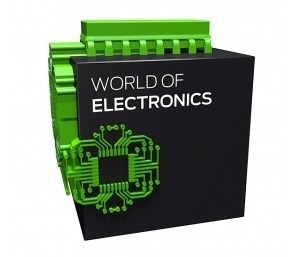 World of Electronics 2016 – Eurocircuits is er weer enthousiast bij ! WoTS 2016 – Eurocircuits is er weer enthousiast bij ! “WoTS-badge”, het beursgadget voor de branche Industriële Elektronica, is een plezant gadget waarvan u de functie zelf makkelijk kan programmeren via een simpele app. Bekijk het hier. Ook via een PC-applicatie en USB kabel kan u de WoTS-badge programmeren. Bij normaal gebruik werkt de WoTS-badge ongeveer 8 uur op een batterijlading. Daarna is hij in tien minuten weer opgeladen via de USB-aansluiting. Verder is de WoTS-badge “hackable”, zodat slimmeriken hun eigen applicaties kunnen ontwikkelen. https://www.eurocircuits.com/wp-content/uploads/blog/wots2016-world-of-electronics/Header.jpg 120 320 Dirk Stans http://www.eurocircuits.com/wp-content/uploads/2016/07/eurocircuits.png Dirk Stans2016-03-07 12:01:332016-10-18 14:48:38World of Electronics 2016 - Eurocircuits is er weer enthousiast bij ! 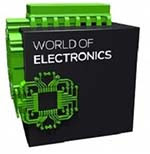 World of Electronics 2016 – Eurocircuits again fully committed to the show ! 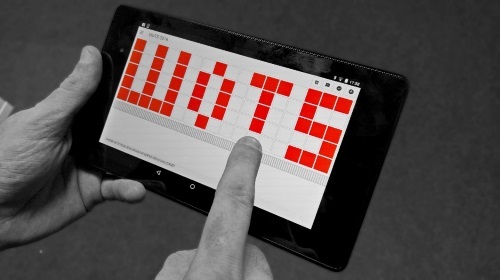 The WoTS-badge is a nice exhibition gadget – register now! Programming the WoTS-badge is also possible via a USB cable and a PC-application. At normal usage, the WoTS-badge has a battery life of approximately 8 hours. Charging it again through USB takes 10 minutes. The WoTS-badge is also ‘hackable’, which allows electronics enthusiasts to build their own applications. Azteco Electronics will produce 1.500 gadgets. To obtain the gadget, you must register as an exhibition visitor. During the registration process, you can reserve the gadget. It is imperative that you pick up your gadget in person during the show. Welcoming you as visitor was the purpose of the exercise. https://www.eurocircuits.com/wp-content/uploads/blog/wots2016-world-of-electronics/Header.jpg 120 320 Dirk Stans http://www.eurocircuits.com/wp-content/uploads/2016/07/eurocircuits.png Dirk Stans2016-03-07 12:01:332018-05-14 16:15:46World of Electronics 2016 - Eurocircuits again fully committed to the show ! Free – 1 day seminar that guides PCB designers to the optimum PCB design flow. 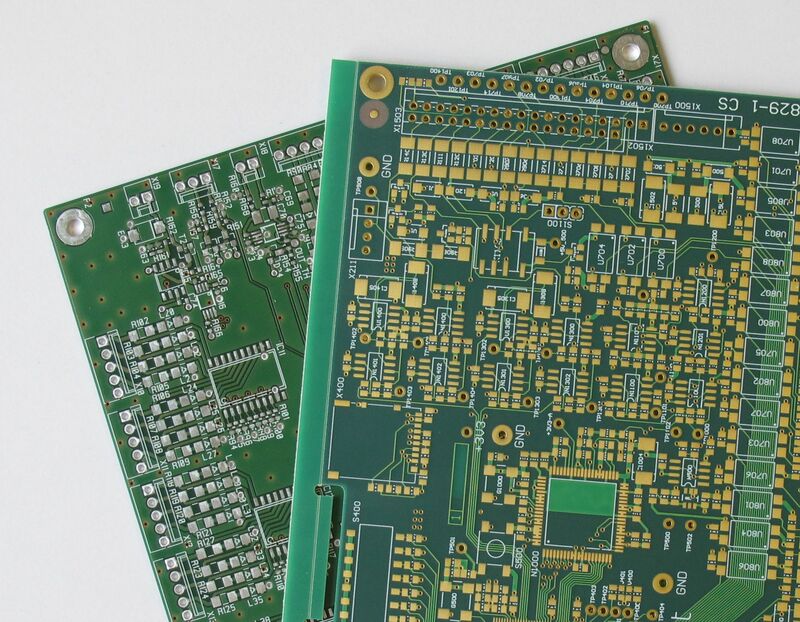 Helping our electronics design customers to define the best PCB layout flow possible and thus save time, avoid communication problems and achieve the best price and reliability for their PCB, is our goal. We want to share our knowledge with them during a one day seminar, held at our Aachen production facility. 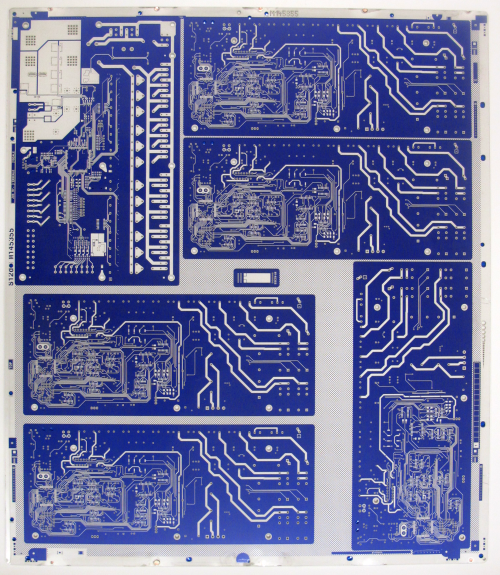 PCB Production Steps and the influence of your CAD Data on the production process. A step by step overview of the production process. Each step is illustrated with cross section images and where appropriate short video’s illustrate the process. The presentation is given by production engineers from our factory in Hungary, with more than 10 years of experience in solving production problems. Attention is given to how customer CAD data influence our production process. 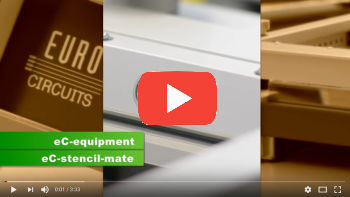 PCB Production Factory Tour: get a Live feeling on the different processes. This is a half an hour guided tour through the production facility in Aachen. See, feel and smell the production technology in action. 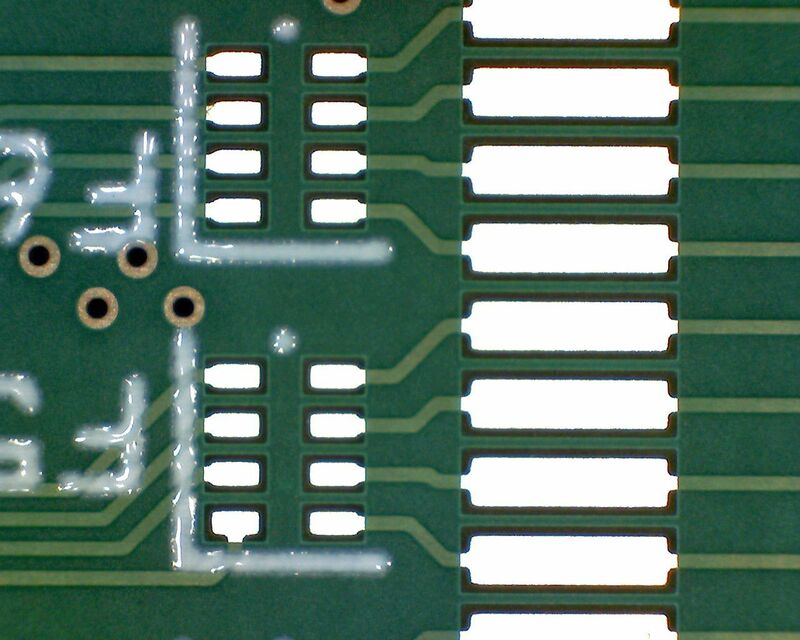 Your optimum PCB design flow! 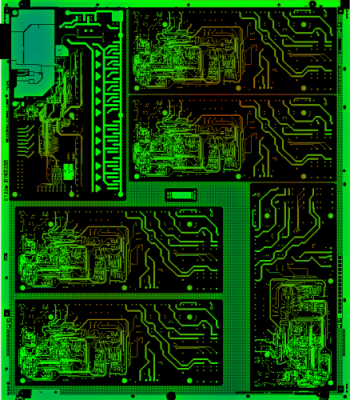 : PCB Configurator – Input data – PCB Visualizer: from CAD to Gerber to PCB Visualizer to CAM. What are the features that increase board costs? What makes my board harder or impossible to make? How can I be sure the data transfer is accurate? Are there any data issues that will delay delivery? What participants say about the seminar? 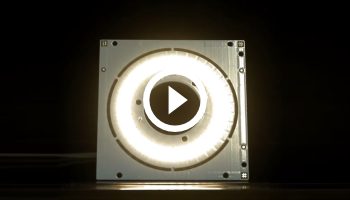 “I learned a HUGE amount of things on PCB manufacturing. El año pasado, hicimos una importante inversión, la instalación de sistema de imagen directa Ledia en nuestra fábrica en Eger – Hungría. Podemos utilizar el Ledia para exponer las capas interiores, las capas exteriores y soldermask. Con Ledia se puede producir PCBs con tolerancias mas estrictas en las imágenes y soldermask. Para optimizar todos los beneficios que el Ledia tiene que ofrecer, fue necesario cambiar la soldermask a otro tipo. Se trata del mismo proveedor, Sun Chemical, Causa 2708 LDI y es el más adecuado para el proceso de imagen Lidia. Con esta nueva, profesional y confiable soldermask, exponemos la producción de nuestros paneles más rapidamente que con el tipo anterior de soldermask. En combinación con el Direct Imaging, también podemos lograr mucho mejores resultados en la precisión de registro. La superficie de la soldermask es perfecta para la soldadura. El acabado mate es un beneficio en la alineación de los componentes para la colocación y es más adecuado para la inspección óptica automática después de la soldadura. Estamos convencidos de que esta soldermask es un producto moderno y fácil de usar. Hicimos muchas pruebas con la nueva soldermask y todos los resultados de las pruebas fueron muy convincentes. 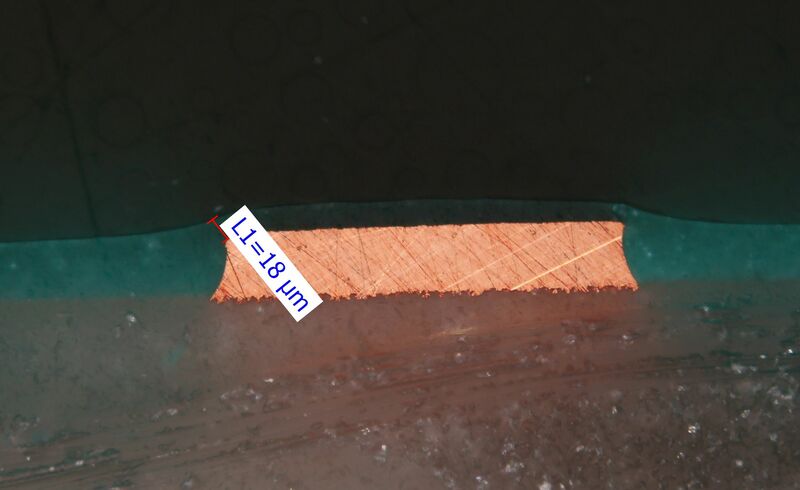 Los numerosos cortes microscópicos que hicemos, mostran que el espesor y cobertura del soldermask también son muy buenos. Medimos al menos 10 micras de soldermask en los bordes de las pistas. 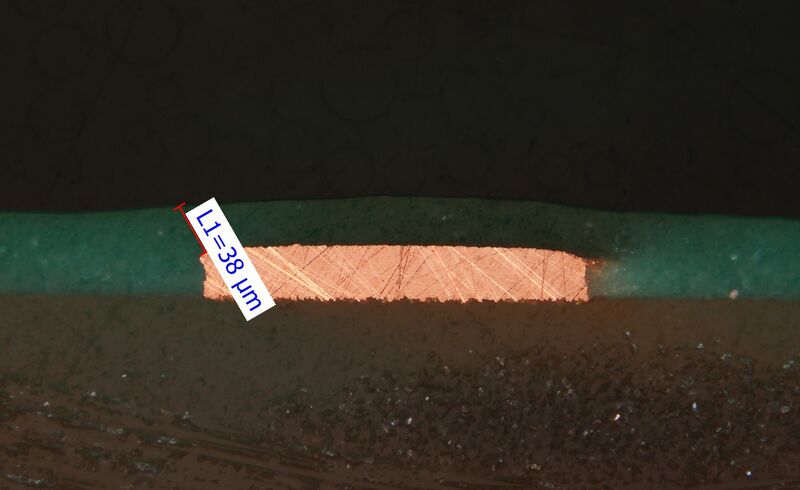 La imagen de la izquierda muestra la soldermask que utilizamos en Eurocircuits Egger y la imagen de la derecha muestra el soldermask de Eurocircuits Aachen. En Eurocircuits Aachen estamos utilizando el hermano del producto CAWS2708 LDI del Sun Chemical. El CAWN2295 utilizada en Aachen tiene el mismo color que se utiliza en Eger, y tiene las mismas características técnicas. Sin embargo, habrá diferencias ópticas entre los dos, debido a la diferente técnica de aplicación. Utilizamos recubrimiento de cortina en Alemania y recubrimiento por pulverización en Hungría. Las propiedades físicas y químicas de ambos tipos de soldermask son los mismos después del proceso de tratamiento, y ambos tienen muy buenas propiedades eléctricas. Por último, pero no menos importante, podemos decir que el nuevo soldermak tiene excelentes características para la adhesión a la superficie de cobre. En resumen, podemos concluir que los nuevos tipos de soldermask que utilizamos en Eger y Aachen tienen mejores características que los utilizados antes. No ano passado, fizemos um dos maiores investimentos do grupo, instalando o sistema de imagem direta Ledia na nossa fábrica em Eger – Hungria. Podemos usar o Ledia para expor as camadas internas, as camadas exteriores bem como soldermask. Com o Ledia podemos produzir PCBs com tolerâncias mais apertadas de imagens e soldermask. Para otimizar todas as vantagens que o Ledia tem para oferecer, foi necessário para mudar o soldermask para outro tipo. Este é do mesmo fornecedor, Sun Chemical, Causa 2708 LDI que é o mais adequado para processo de imagem do Lidia. Com esta nova, profissional e confiável soldermask, podemos expor os nossos painéis de produção mais rápidamente do que com o tipo anterior de soldermask. Em combinação com a Direct Imaging, também podemos conseguir muito melhores resultados em precisão de registo. A superfície da nova soldermask é perfeita para soldar. O acabamento mate representa um beneficio no alinhamento dos componentes para a colocação e é mais adequado para a inspeção óptica automática após a soldagem. Estamos convencidos de que esta soldermask é um produto moderno e fácil de usar. 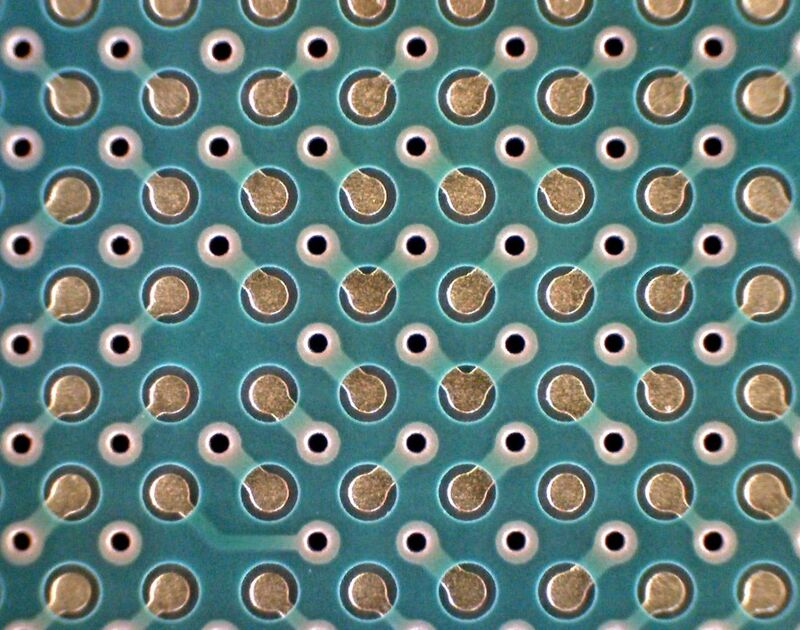 Fizemos muitos testes com a nova soldermask e todos os resultados do teste foram muito convincentes. As muitos micro seções que fizemos, mostram que a espessura e a cobertura do soldermask também são muito boas. Medimos, pelo menos, 10 micras de soldermask sobre os bordos das pistas. A imagem da esquerda mostra a soldermask que usamos em Eurocircuits Egger e a imagem da direita mostra a soldermask de Eurocircuits Aachen. Em Eurocircuits Aachen estamos a usar o produto irmão do CAWS2708 LDI da Sun Chemical. O CAWN2295 utilizado em Aachen tem a mesma cor do utilizado em Eger e tem as mesmas características técnicas. No entanto, haverá diferenças ópticas entre os dois, devido ao método de aplicação diferente. Usamos revestimento em cortina na Alemanha e spray de revestimento na Hungria. As propriedades físicas e químicas de ambos os tipos de máscara de solda são as mesmas depois de o processo de tratamento e ambas têm muito boas propriedades eléctricas. Por último, mas não menos importante, podemos afirmar que a nova soldermak tem excelentes características para a aderência à superfície do cobre. Em resumo, podemos concluir que os novos tipos de soldermask que usamos em Eger e Aachen tem melhores características do que os que usamos antes. L”année dernière, nous avons fait l”un des plus importants investissements du groupe en installant le système d”imagerie directe Ledia dans notre usine à Eger – Hongrie. Nous pouvons utiliser le Ledia pour exposer les couches internes, des couches extérieures et le vernis épargne. Avec le Ledia nous pouvons produire des PCB avec des tolérances plus strictes sur les images et les vernis épargnes. Pour mieux optimiser tous les avantages que le Ledia a à offrir, nous avons eu besoin de changer le vernis épargne . Il provident toujours du même fournisseur, Sun Chemicals, CAUSE 2708 LDI et est mieux adapté pour le processus d”imagerie de la Lidia. Avec ce nouveau vernis épargne nous pouvons exposer nos panneaux de production et les manier plus rapidement qu”avec le type précédent. En combinaison avec Direct Imaging, nous pouvons également obtenir de bien meilleurs résultats sur la précision de l”enregistrement. La surface du nouveau vernis épargne est parfait pour la soudure. La finition mate aide à l”alignement des composants , le placement et il est mieux adapté pour l”inspection optique automatique après la soudure. Nous sommes convaincus que ce vernis épargne est un produit moderne et facile a utiliser. Nous avons fait de nombreux tests avec le nouveau vernis épargne et de tous les résultats des tests ont été convaincants. Les nombreuses micro sections nous ont monrté que l”épaisseur et la couverture du vernis épargne sont très bons. Nous avons mesuré au moins 10 microns de vernis épargne sur les bords des pistes. L”image de gauche montre le vernis épargne que nous utilisons dans Eurocircuits Egger et la photo de droite montre le vernis épargne de Eurocircuits Aachen. A Eurocircuits Aachen nous utilisons le produit frére du CAWS2708 LDI de Sun Chemical. Le CAWN2295 utilisé a Aachen à la même couleur de celui de Eger et possède les mêmes caractéristiques techniques. Néanmoins, il y a des différences optiques entre les deux en raison de la différente méthode d”application. Nous utilisons un revêtement en rideau en Allemagne et le revêtement par pulvérisation en Hongrie. 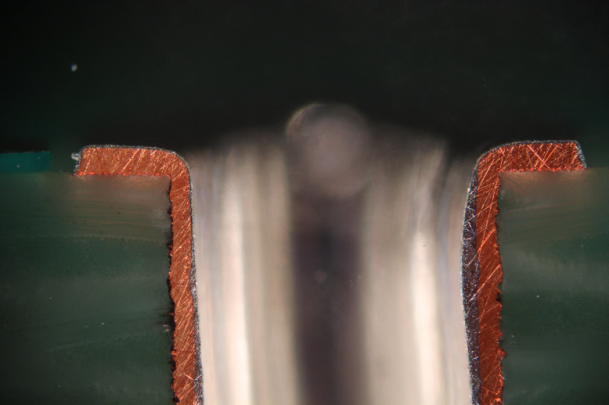 Les propriétés physiques et chimiques de ces deux types de vernis épargnes sont identiques après le processus de traitement et les deux ont de très bonnes propriétés électriques. Nous pouvons aussi affirmer que le nouveau vernis épargne a d”excellentes caractéristiques pour l”adhérence à la surface de cuivre. Pour résumer, nous pouvons conclure que les nouveaux types de vernis épargne que nous utilisons à Eger et Aachen ont de meilleures caractéristiques que celles qui étaient utilisés avant.